Welcome to my collection of gifts for people who like birds. Every year, it seems more and more friends are watching the birds – perhaps we need to return to nature for a bit of peace. During these hectic and stressful times, it does help to take a few minutes every day to watch what is going on in our own back yards. 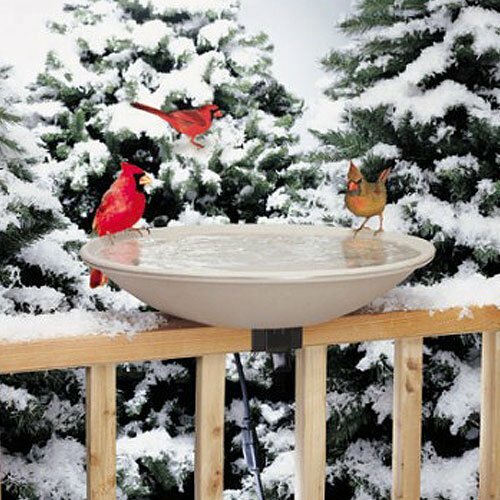 Gifts for bird watchers can range from bird feeders to bird houses to a new pair of binoculars or a great bird book. Whatever you choose, encourage each other to spend some time with the birds. It’s good for all of us. 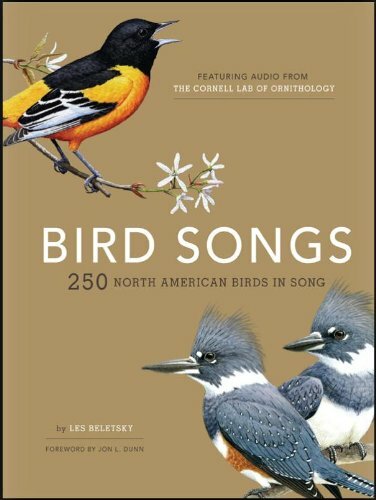 Our favorite bird watching book includes the sounds of each bird in the book — a real help since my husband is visually impaired. Children really enjoy going through the book and pressing the button for each sound. 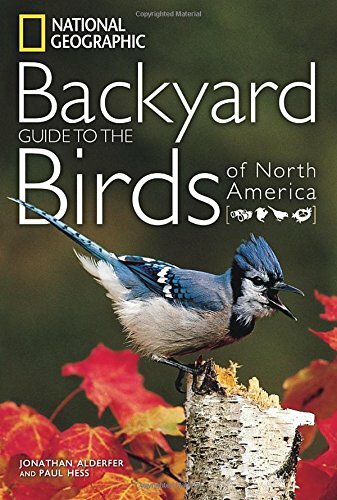 It’s also helpful to have a book that features birds of your own geographic area. 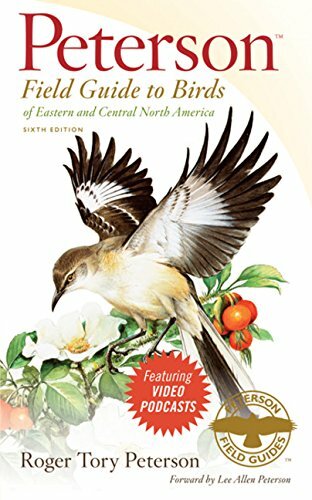 Any list of books for people who like birds must include a few top reviewed books. 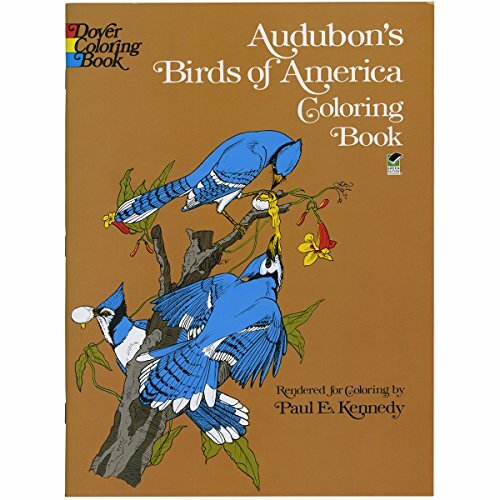 If our friend loves birds and coloring, then by all means now is the time to buy bird coloring books and creative gel pens as your gift. 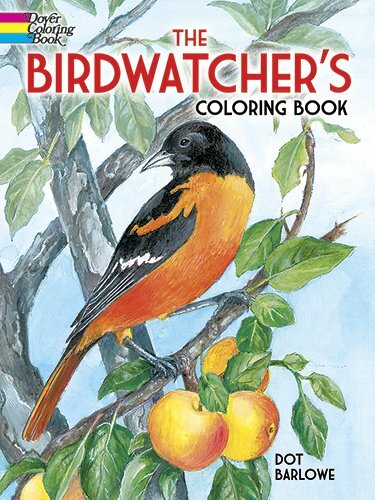 For those of us who are learning to identify birds, the coloring books help us focus on the details as we color. 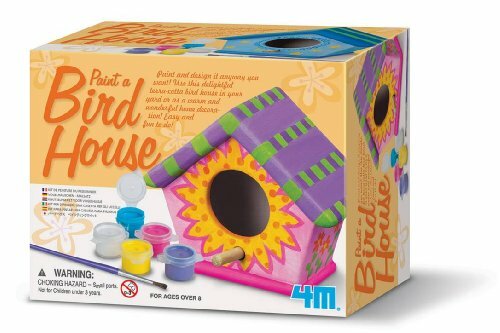 Give your birdwatcher a gift you made or painted yourself — a very unique bird house especially for your friend. Such a gift would be doubly appreciated. 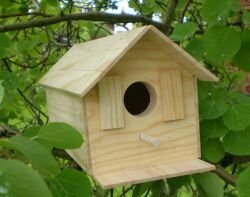 Some years ago, my husband’s best friend created a bird house for us – what a treasure! We have enjoyed it year after year. Avid bird watchers enjoy the latest camera for taking photographs of their beautiful backyard visitors. 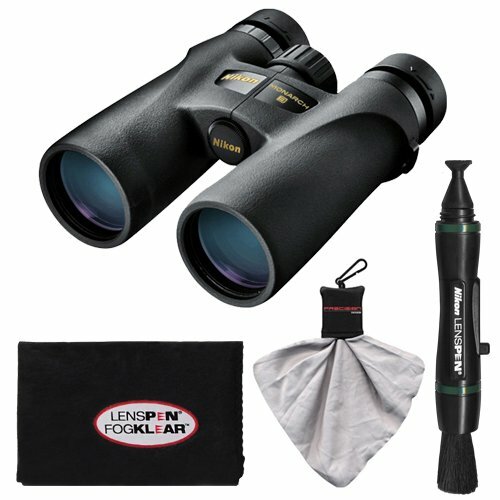 And if your friends are a couple, and they are sharing one set of good binoculars, you will relieve many disagreements with a gift of an extra set. 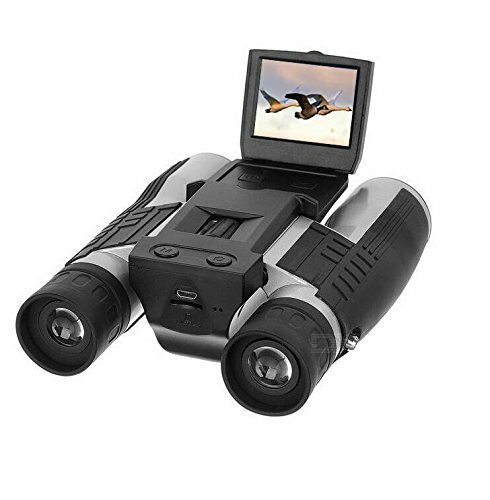 Or better yet, get a camera binocular combination to share – one of the most unique gifts for bird watchers. When you search for gifts for people who like birds, do consider gifts for the birds themselves. 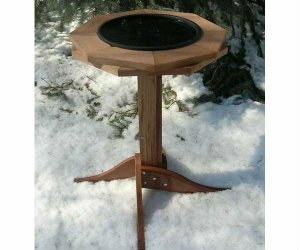 Solar heated birdbaths are so nice in the dead of winter. You can even buy just the heaters that can be used to melt the ice. The birds will be so happy! 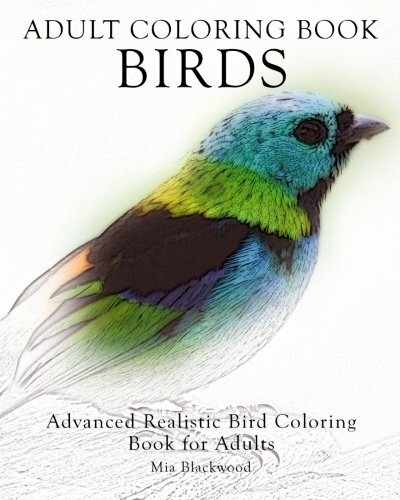 Whenever you need to select gifts for bird watchers, there are several things to remember. Birds are their joy and their pleasure. 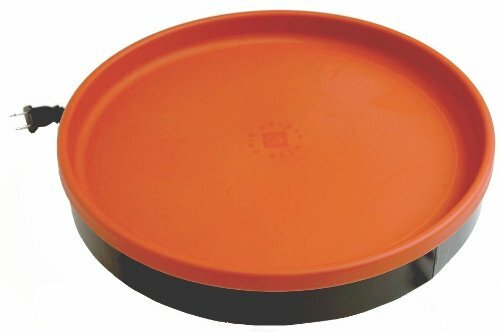 They probably have purchased the basics, but those may be damaged, not functioning properly, and just need replacing after use for several seasons. Too, several of one type of item is often a drawing card for more birds! 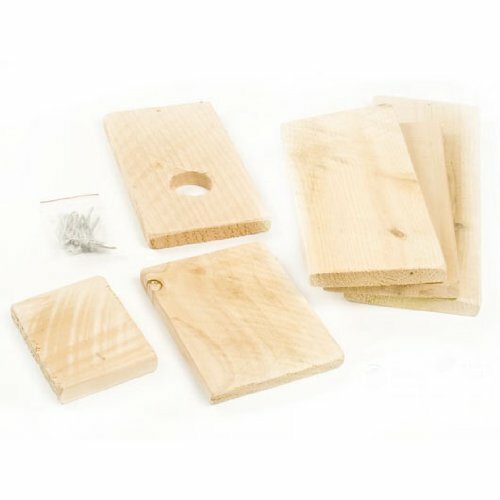 Presents for bird watchers may even be stashed away for the next season, and what fun to have a new item there and ready to use! 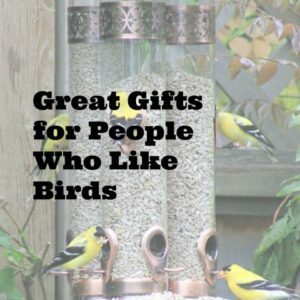 You may choose to select unique gifts for bird watchers. 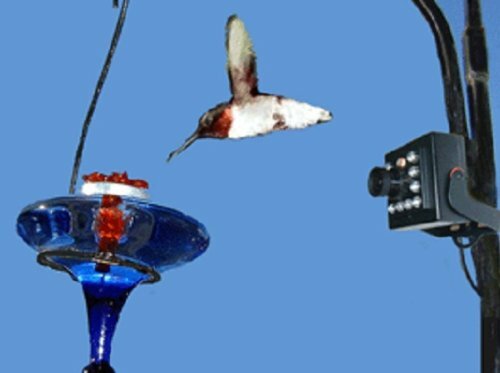 These add a special challenge and create new interest in seeing how our feathered friends respond to the new gifts and our recipient learns more about this wonderful hobby…because of your thoughtfulness.